1 animated short films | This Blog Rules | Why go elsewhere? There was a time, when the Alpha and Omega of all things magical and cartoony, worked side-by-side with the U.S. Government to create hours upon hours of brainwashing, and manipulating propaganda. At first we had The Spirit of ’43 which encourages citizens to pay their taxes and support the war, and then there are many Nazi themed short films, like Education for Death which depict the complete absurdity of Hitler’s regime, and also manage to boost soldiers’ morale for the upcoming battles. Der Fuehrer’s Face is one of the strangest animated short-films that we want to discuss. 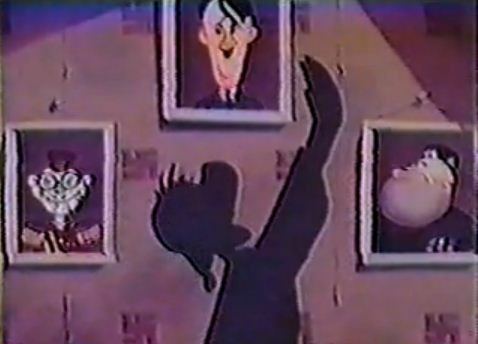 This animation stars none other than Donald Duck, in the role of a relunctant Nazi who has Hitler’s teaching so deeply ingrained within him, that he cannot prevent himself from using the typical salute several times per minute. The only thing that could match Donald’s fiery speed with which he salutes each of Hitler’s pictures would probably be the frequency with which the audience draws breath. He even salutes in his sleep and when he wakes up. Sure, it may be an exaggeration of the truth, but it still proves how brainwashed Germans were. In the end, he wakes up, and realizes it was nothing but a nightmare, kisses his Lady Liberty statue, and goes back to his daily life. Back in 1945, Salvador Dali and Walt Disney started an incredible project together. 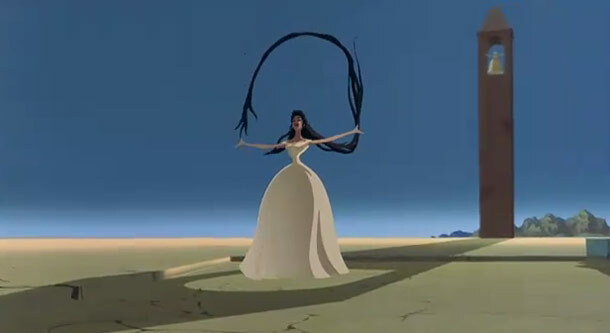 It was called Destino, and its purpose was to invent a new animation technique inspired from Freud’s works about the subconscious and the way it can be influenced by images with a double meaning. Dali described it as a magical rendition of the problem that is life in the labyrinth of time, while Disney considers it a story about love, with a young woman as a protagonist. The truth is that Destino talks about the tragic love story between Chronos (a personification of time), and the love that a mortal girl holds for him, in the setting of Dali’s surrealistic artwork. This animation holds a wonderful, unwritten poetry, a riveting soundtrack made by Armando Domnguez and interpreted by Dora Luz, and although it lay forgotten for almost 50 years, it was rediscovered in 1999, bu Roy E. Disney, Walt Disney’s grandson. In 2003 it was nominated for the best animated short film Oscar. Destino is an ocular gangbang and a cranial onslaught. It’s almost too much Dali. But, nonetheless, it is beautiful. 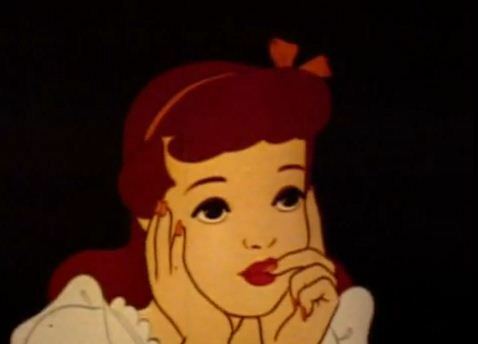 Number three on our Strangest Disney animations list, is The Story of Menstruation. Let me just start by saying that this animation has taught me more about menstruation, and the way the female body works, than any of the special classes I received in school. Despite the fact that the baby in the opening scenes looks like a bald version of a woman with red lipstick, this short film, commissioned by Kotex is highly educational (even if it is actually a 10 minute long corporate advertisement). While it may tell us more about what will happen with our bodies as we mature, it also discourages women to use tampons. Why? Because Kotex only manufactured pads, and Tampax was their lead competitor at the time. Disney Historian Jim Korkis also believes that The Story of Menstruation has less to do with understanding one’s body, and more to do with putting up the sandbags before the velvety tidal wave consumes everyone around us. This is definitely one of Disney’s strangest animated short-films that we ever saw.